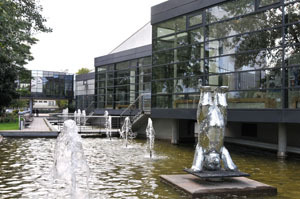 The DOG 2016 will take place at the Estrel Congress & Messe Center Berlin. 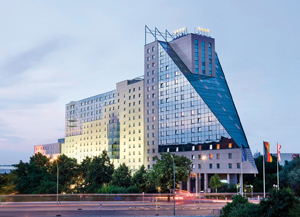 The Estrel combines hotel and congress center and offers room for more than 1.000 guests in its adjoining hotel. With meeting, accommodation and exhibition under one roof, the DOG 2016 offers its participants proximity and comfort.